It looks like E-ink's ongoing efforts to build markets beyond ereader screens are paying off. This screen tech manufacturer, which is best known for producing the screens used in the Kindle and other ebook readers, reported a net profit last quarter. E-ink posted NT$511 million ($17.23 million USD) in net profit, compared with net losses of NT$1.01 billion in the previous quarter. They attribute the increase in revenue to new ereaders being launched as well as to efforts to enter new markets, including shelf labels, smartwatches, Android tablets, smartphone cases, and more. While many of us think of E-ink in terms of ereader scree, that's not the only market for their screen tech. Via their subsidiary Hydis, E-ink also makes LCD screens for a number of tablet manufacturers. 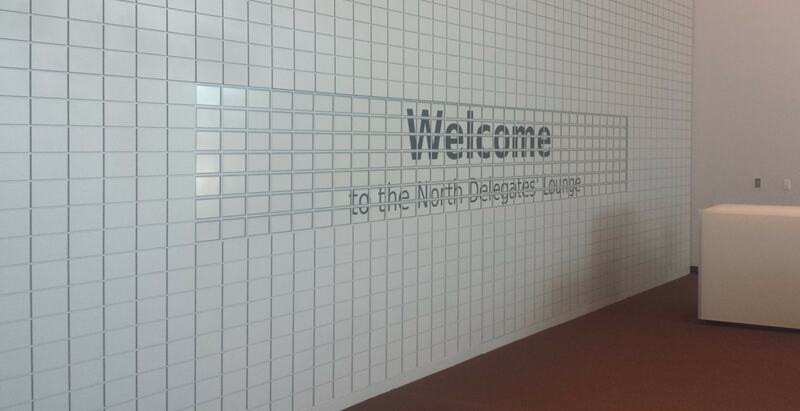 Also, E-ink's partners are working on integrating E-ink screen tech into a diverse range of products, including everything from modular signage to shipping labels, luggage tags, and even DIY kits. 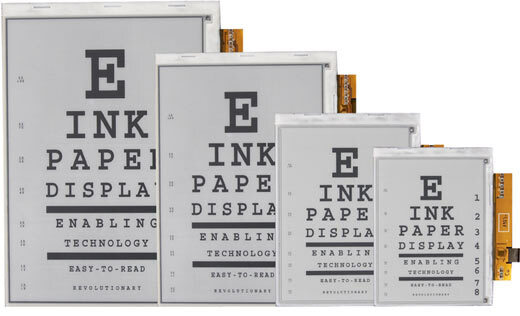 And in addition to the new products, E-ink has debuted a number of innovative new screen tech over the past year months. They developed and released the new higher resolution 6.8" screen found in the Kobo Aura HD and the Onyx Boox T68. And using the technology acquired with the purchase of rival Sipix, E-ink has also developed an innovative low-power 3 color shelf label. E-ink has also launched Mobius, a flexible epaper screen tech, and Carta, their 4th generation screen. The Mobius screen is currently being used in Sony's 13.3" writing slate, which is due to be released next month, while the Carta screen can be found in the Kindle Paperwhite (2013). A local supermarket switched to E-Ink labels two months or so ago. I hope that Sony doesn’t have exclusive access to the Mobius tech, since they don’t seem to want to do anything with it in the consumer space. They might. They co-developed it. A consumer version may follow if they can get cost down and volume up. I think they’re all just marketing names. E-Ink lists Mobius as an option in their Carta sell sheet, yet Sony does not seem to use Carta in their new device. I also wonder whether Carta was ever formally exclusive to Amazon. It might just have been due to timing and order volume that Amazon’s most recent reader has it while its competitors don’t yet. PocketBook will be next to use Carta simply because their product cycle is such that they release new devices in spring while other vendors release later in the year. The Earl developers have announced that they’ve switched from the original LG display to a new flexible one from PVI with Regal waveform technology. Since it is flexible, I guess it is “Mobius” (they didn’t mention a specific name), whatever that term is actually supposed to denominate. They didn’t mention Carta, only Regal. I don’t know whether Carta is more pricey or would be pricey if flexible or what else the reasons are. Only Amazon has Carta at the moment. And Sony debuted the 13.3″ device back in May – before Carta was announced. Thanks for the tip about Earl! Yes, but from a PocketBook employee comes the information that the successor model to their Touch Lux (available around Easter) will have “Carta”. If team Earl announces a new flexible display from PVI, thus supposedly “Mobius”, that means neither technology is exclusive to a particular vendor. The fact that only Amazon has Carta at the moment MIGHT be because it wasn’t ready in time for other vendors to include it in their models that came out around the same time as the new Kindle. When Kobo’s Aura HD came out, the screen was probably not exclusive to Kobo either, yet no one else happened to change his product cycle schedule. So I assume it is mainly timing, not exclusivity, that prevents some devices from having the latest and greatest on board. Then again, I might be wrong.